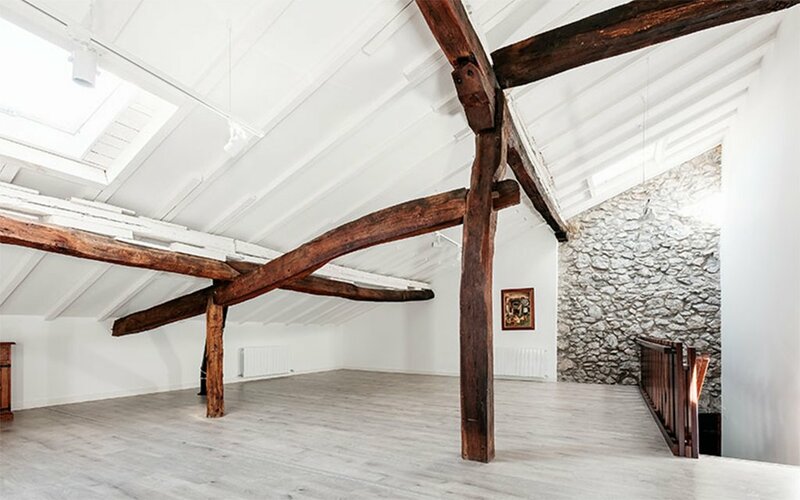 Shall I Compare Thee to a Renovated 300-Year-Old Barn Home? 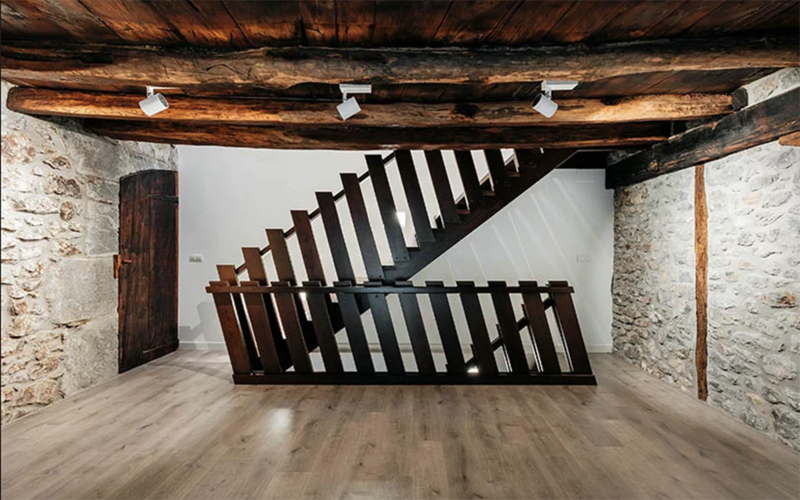 If history is going to repeat itself, we’ll take a few more of these 300-year-old Spanish farmhouses in Spain, please and thank you. 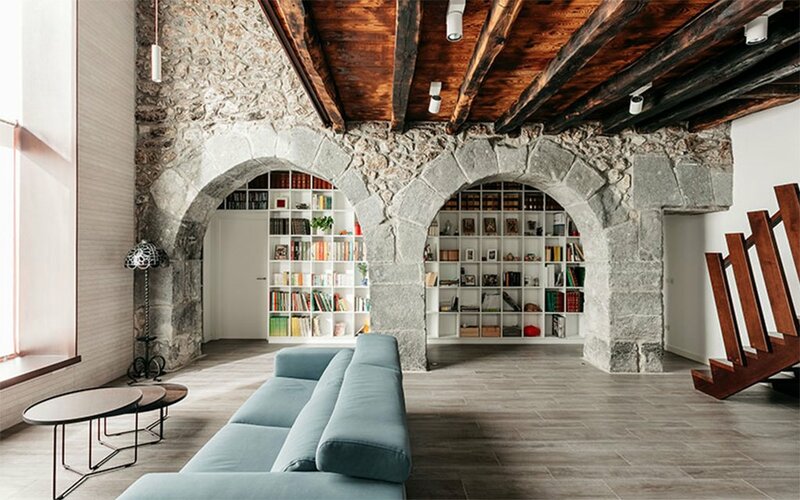 Squint and the place could pass as untouched by time: high stone walls, plentiful arches and deep, varnished wooden structural beams exposed. But what’s this? 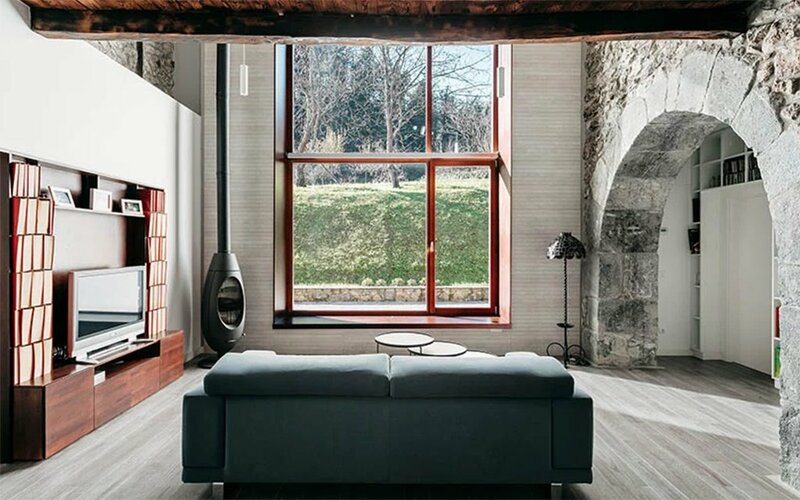 Luxury upgrades everywhere, from the floors and HVAC to the many windows that light the massive home. 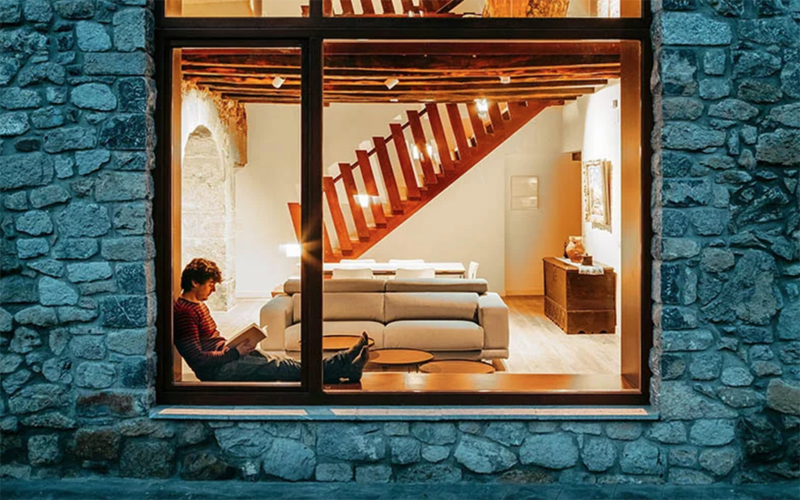 Bilbao-based BAT Architecture worked with private clients (two families) on the redesign, which is still ongoing. If they need a housesitter, you know where to find us.